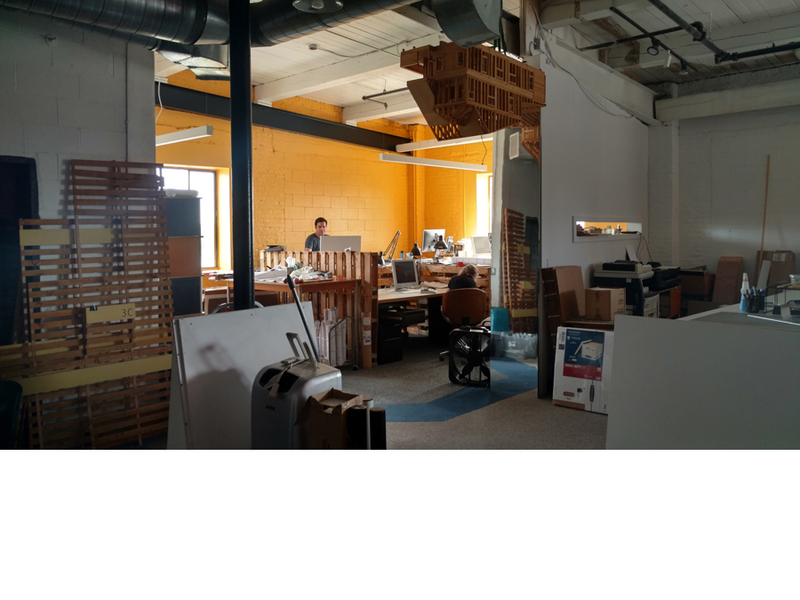 We missed a month there, but for good reason – we’ve moved! 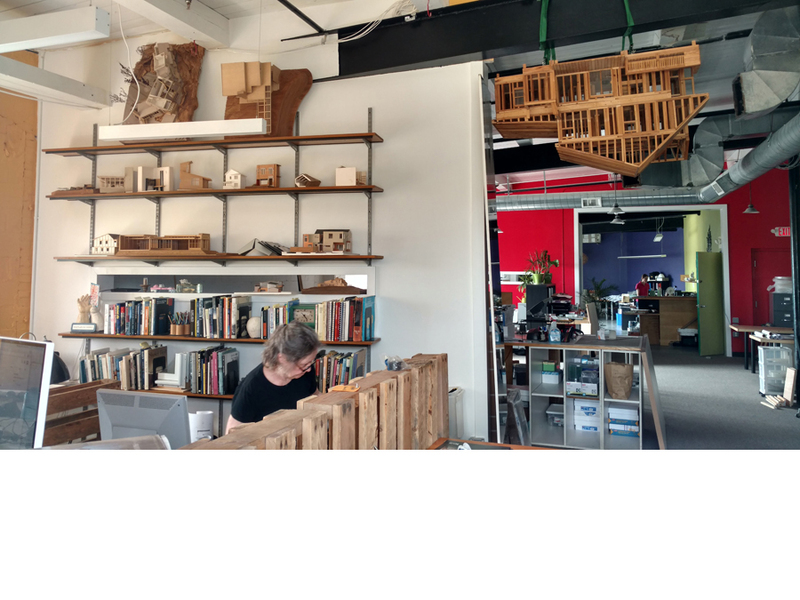 The Boehm Architecture office is now in Somerville! 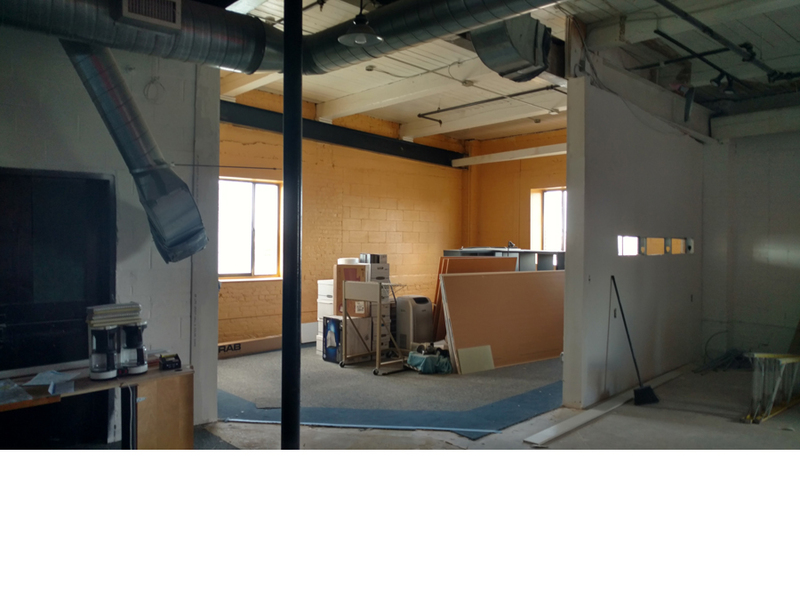 See our Contact Us page for the full address of the new office. 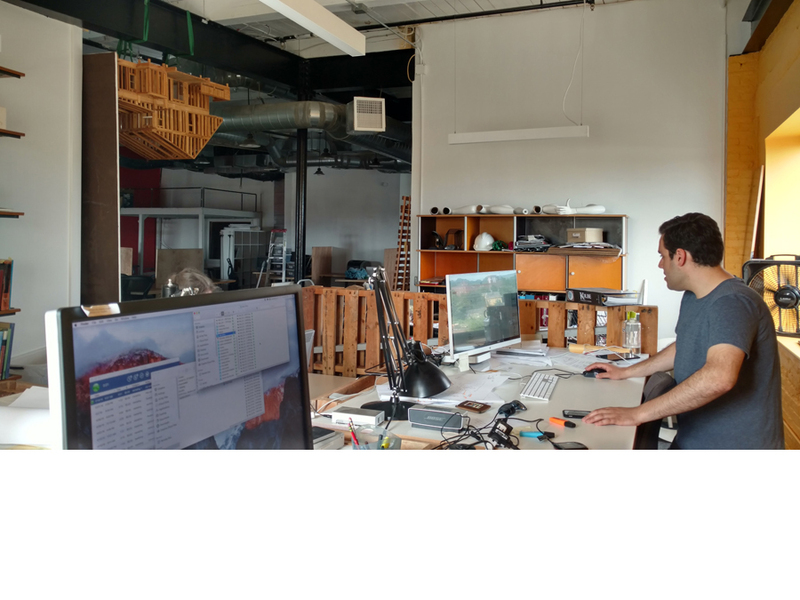 We have moved into a shared office space managed by the fine folks of Centrepoint Architects in the Taza Chocolate factory building. 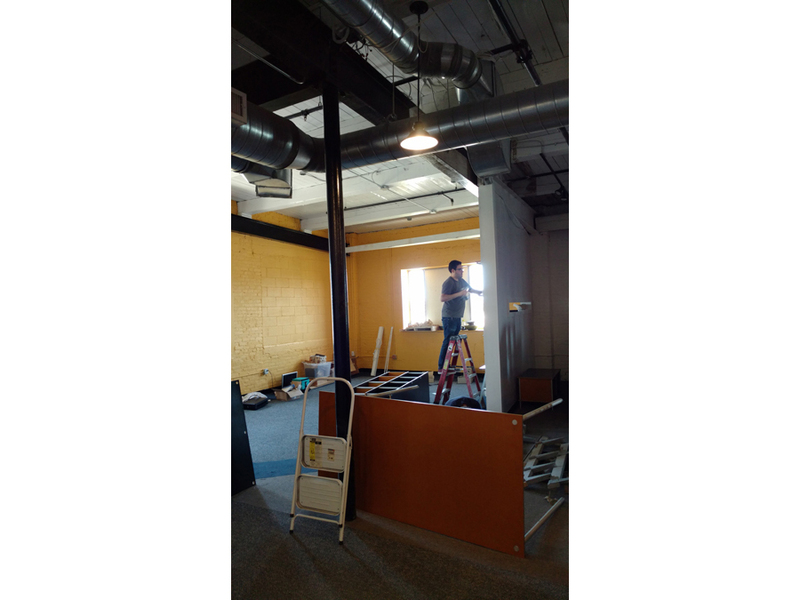 Our corner of the office is almost fully set up, and the rest of the space is coming along nicely. 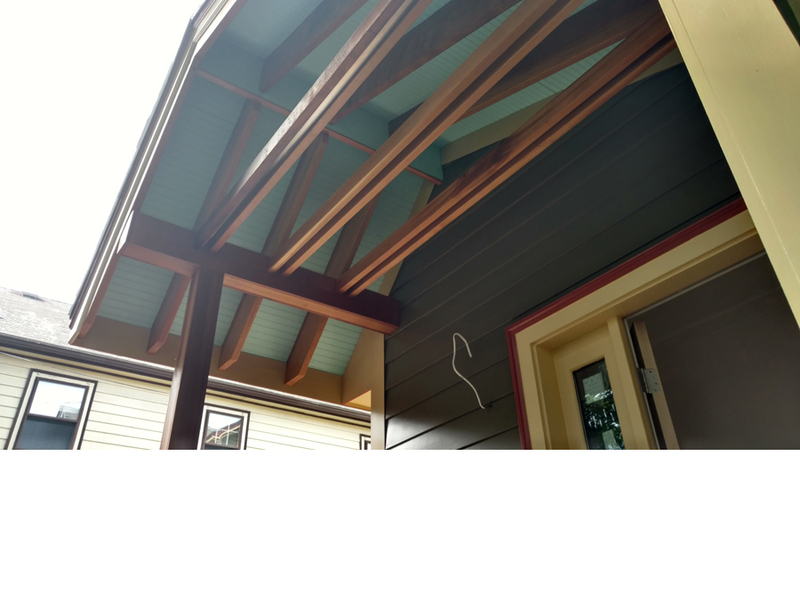 Our Jamaica Plain kitchen addition is coming along nicely as well, we’re really excited about how the combination of red cedar and blue porch ceiling came out. 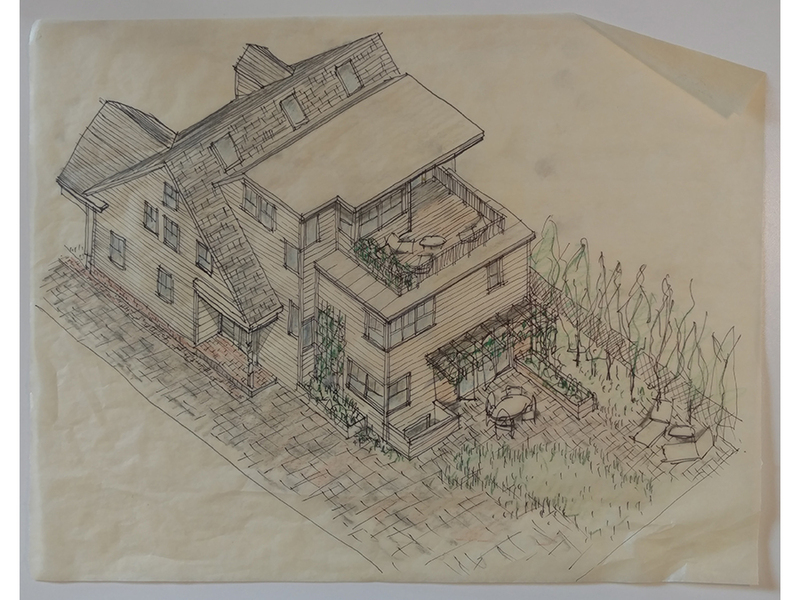 We also have two green home designs in the works – one in Newton and one in Cambridge. 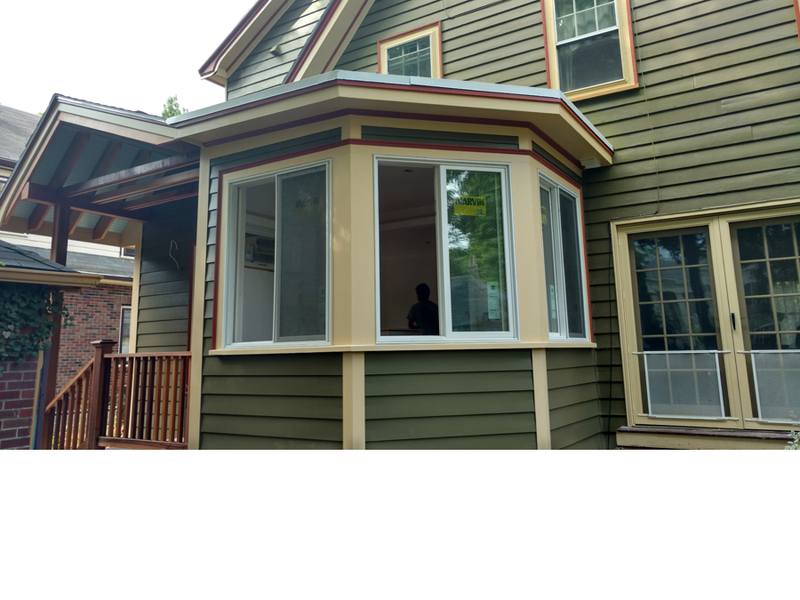 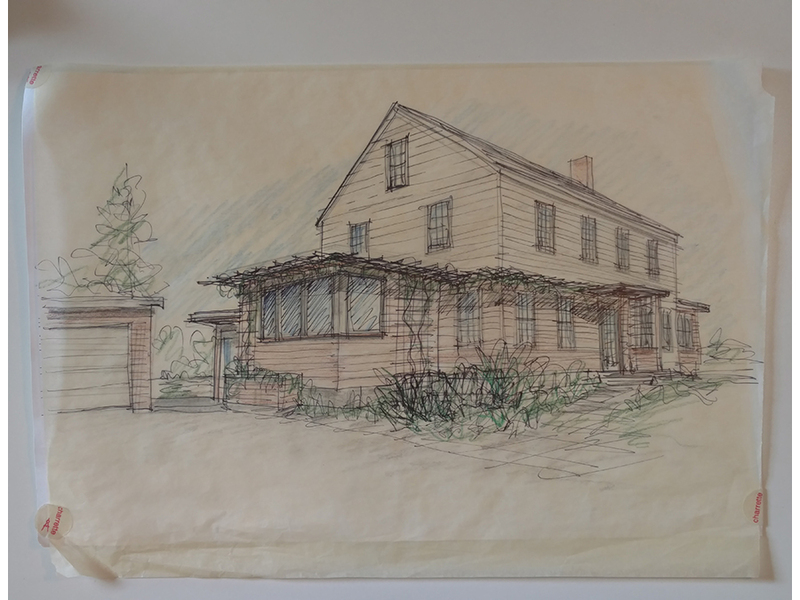 The Cambridge home has required close communication with the Cambridge Historic Commission and neighborhood groups, and we’re very excited about the things taking shape there!